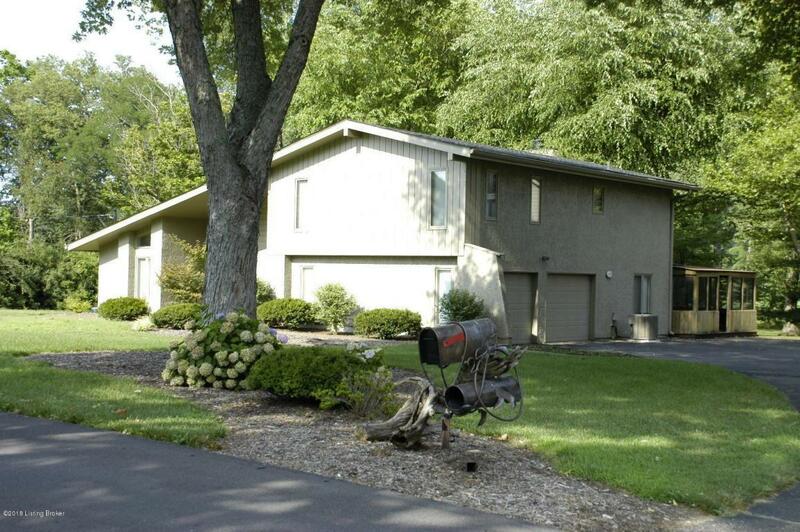 Beautiful 3 Bed 2.5 Bath home on a very private treed lot. 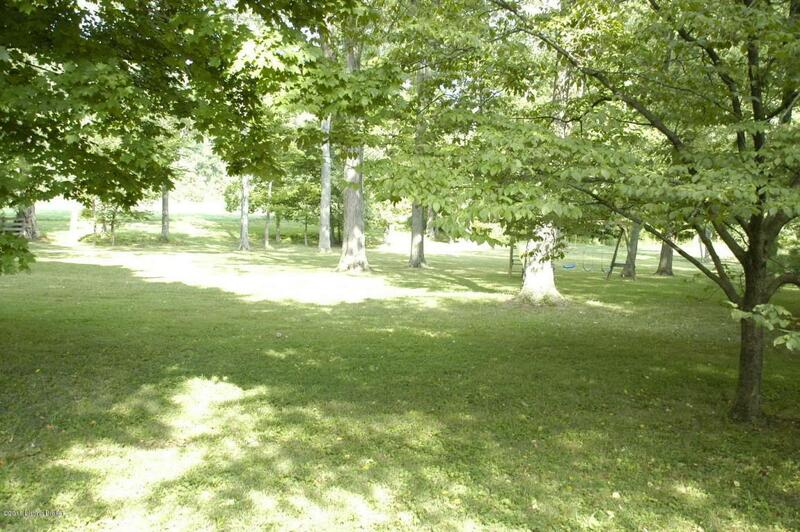 1.2 acres of park like views that backs up to an open private farm. 12 month minimum term lease. No pets allowed. The detached garage on the property is not included in the lease. 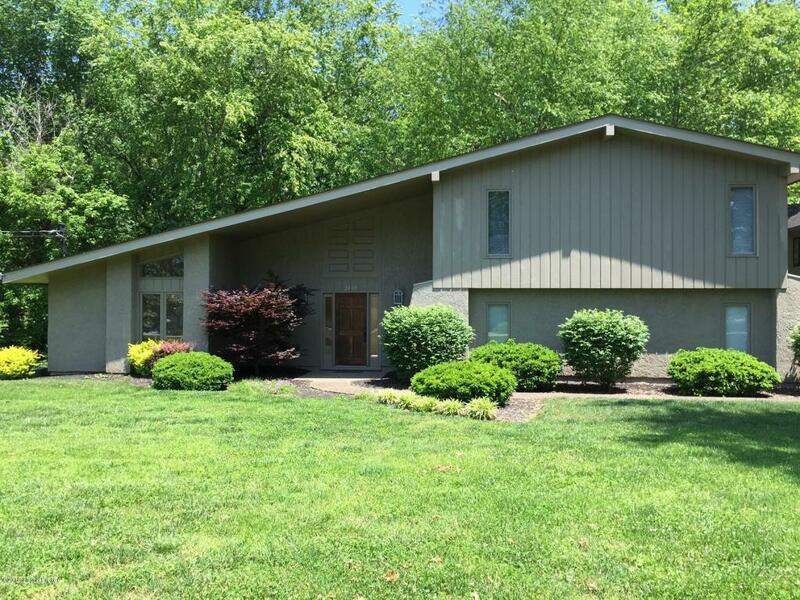 Listing provided courtesy of Als Realty. © 2019 Metro Search, Inc. All rights reserved.